Let's face it: Access to cash working capital business loans for small to mid-sized companies is often challenging. 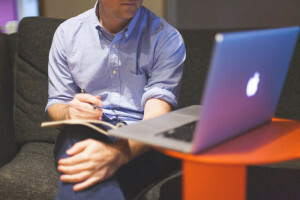 Kelso Working Capital loans remove financing barriers by offering unique options for all credits and any business purpose. Kelso's automated 2-Minute Quote generates real-time quotes that will immediately notify you of the various product offerings (amount and term) your business would likely qualify for. 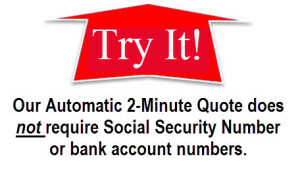 The 2-Minute Quote requires NO Social Security or bank account numbers, and of course, no obligation. 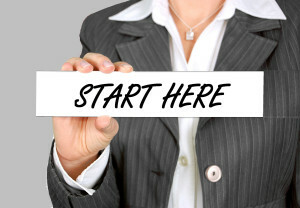 Our approval to funding process is easy and there is no cost or obligation to apply. Funds are available when you need them, in as little as 2-5 days. Learn more about what you should know and how it works. All of our loans are unrestricted, meaning you can use the money for any business expense, including: • Expand your business • Purchase inventory • Upgrade equipment • Manage seasonality • Remodel your facility • Meet payroll • Handle emergencies/tax liabilities • Virtually any business purpose. Cash when you need it. We do deals. Exceptions: Adult Entertainment. Agriculture. Asset Management. Auto Dealerships. Churches. Collection Services. Consulting. Credit Repair Companies. Day Trading Enterprises. Federal Government. Financial Services/Broker Dealers. Gambling Establishments. Legal Profession. Medical Marijuana Dispensaries. Non-profit. Owner/Operator Trucking Businesses. Tax Preparation Services. Wholesale.